* Total length of the chain is 35"
* Can be worn so many different ways! 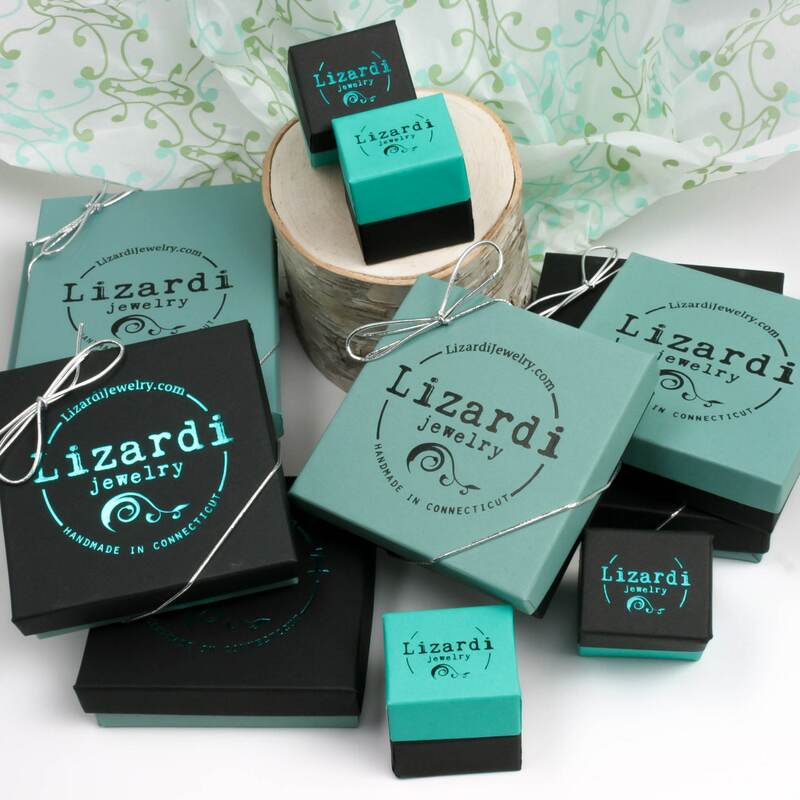 The lobster claw is oversized and can be easily slipped onto any link in the design. * Handmade link by link from solid Argentium Sterling silver - see below for more about this unique metal! This luxurious long chain necklace is handmade with solid Argentium Sterling Silver. This is the ultimate long chain that can be worn so many different ways! I spent a long time tweaking and reworking this until just the right amount of movement, versatility, and length was achieved. The chain is handmade link by link starting from Argentium Silver wire. I form each circle, link them together and solder each one closed. Then I carefully go in with a hammer to forge certain spots flat to reflect the light and add dimension to the design. 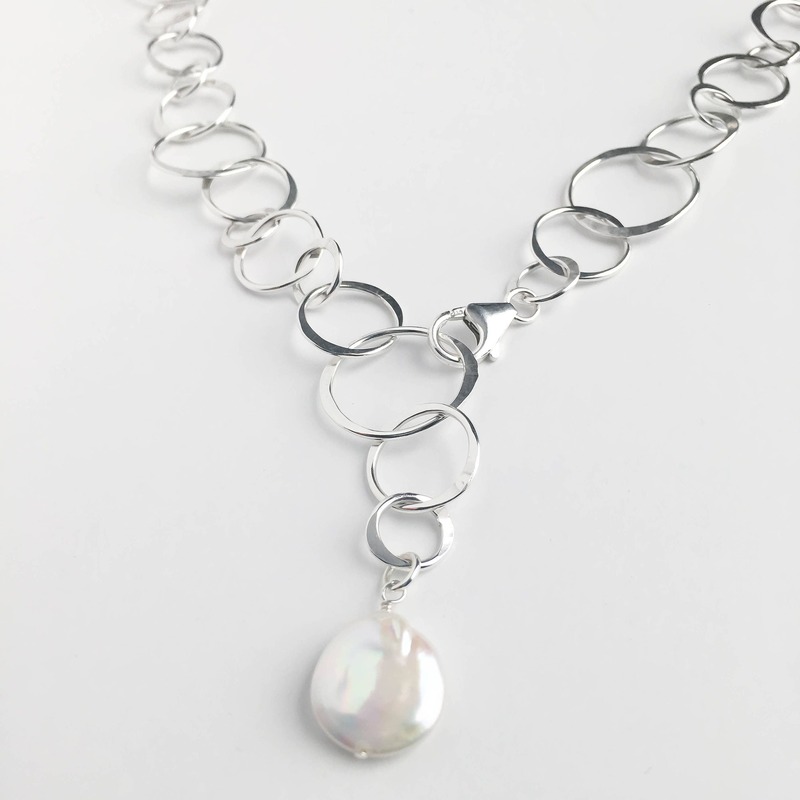 The chain is given a beautiful high polish to give it a brilliant shine. 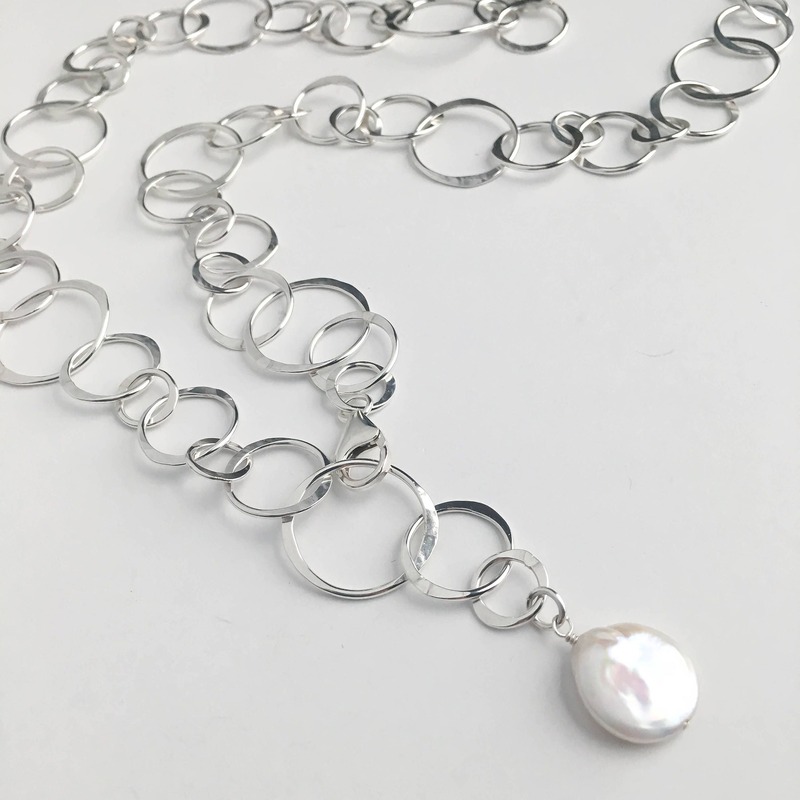 The lobster clasp used in this design is oversized so it can easily be slipped onto any link in the design making this able to be worn so many different ways! I dangled a single coin pearl at the end of the chain so you can use this as subtle detail in the back when this is worn long, or flip it as a pendant in the front. Make this a chunky Y drop necklace or double it up for an endless variety of looks. 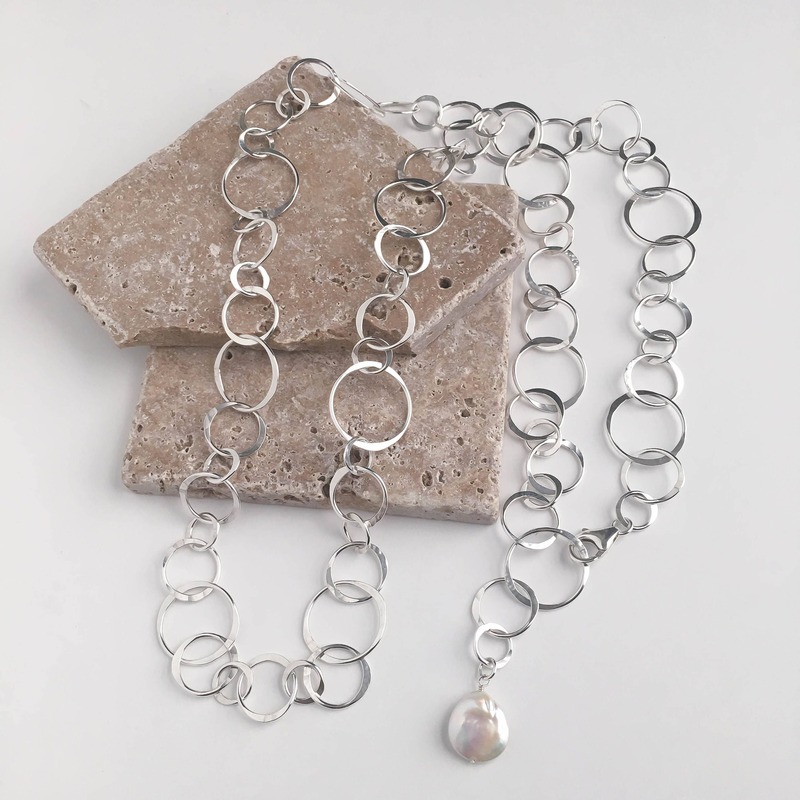 This is made with heavy solid silver sturdy enough to withstand daily wear, which is perfect because you'll want to wear it every day, it's the ultimate long silver necklace!